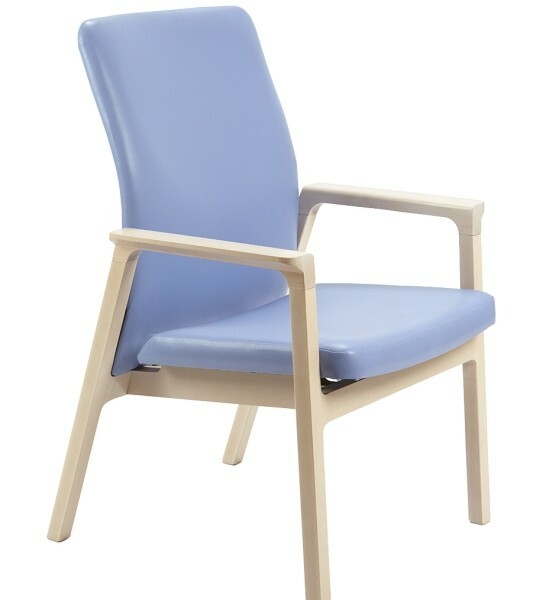 Winners of Design Competition – Webb Associates Columba seating range is one of two winning designs in repsonse to a Design Competition from Knightsbridge Furniture. 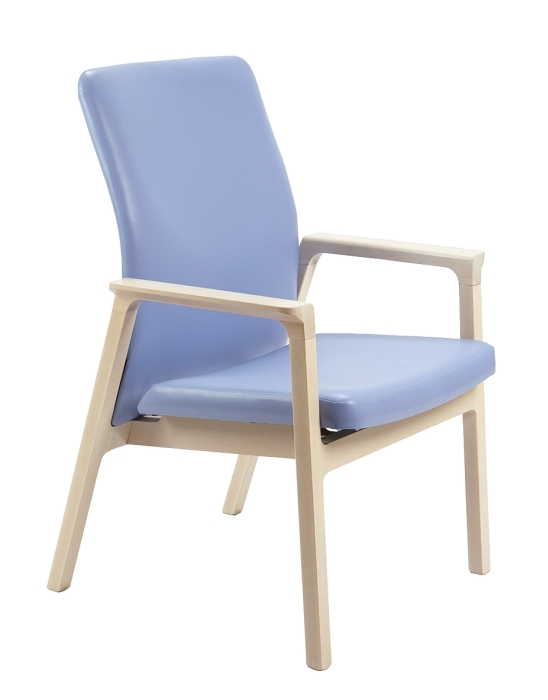 The elegant simplicity, generous proportions and inviting appearance appeals to a wide range of healthcare and care environments. 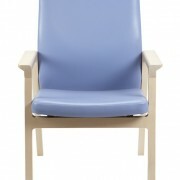 The ergonomically designed backrest gives excellent lumbar support and increased comfort whilst the suportive arms aid patient rising. 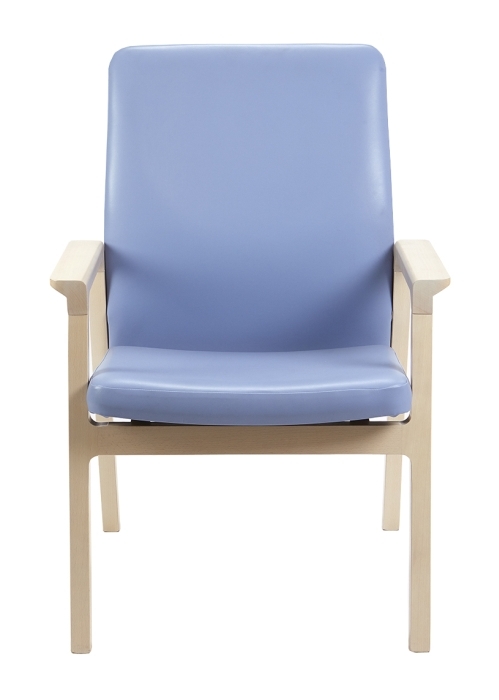 To aid infection control, the Columba range has been designed with a hygiene gap prevents trapping of dirt and bacteria between the seat and back. 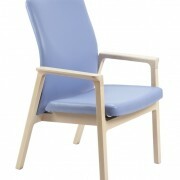 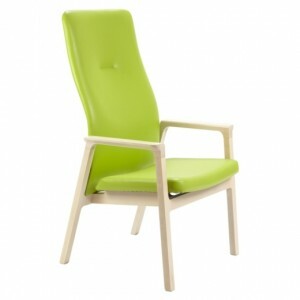 The Columba range is ideal for a range of healthcare environments including patient seating, waiting areas, and therapy rooms and the range includes a High Back Armchair and a Mid Back Armchair.